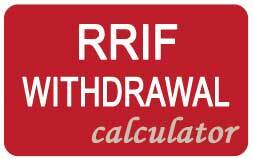 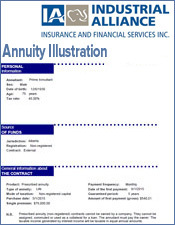 Annuity insurance can refer to two different products or ideas which have been put together to meet a particular need. 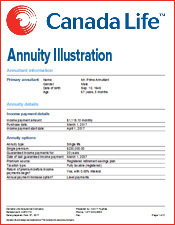 The first product that annuity insurance can refer to is the idea of taking out a life insurance policy equal to the same amount of capital you use to buy a life annuity. 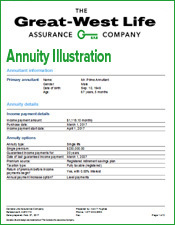 The purchaser is usually older age so instead of receiving 2% or 3% interest from a long term GIC, the annuitant can buy a life annuity. 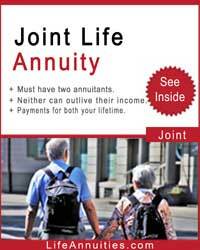 Thus, he or she has more money to pay for the life insurance policy premiums. 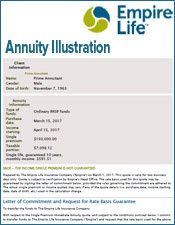 The second idea of annuity insurance is for the heirs own a life insurance policy on a relative who is buying a life annuity. 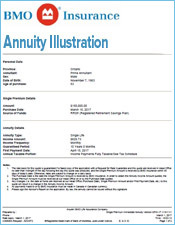 As he or she needs to maximize income, the heirs agree to pay for the premiums but may or may not own the policy. 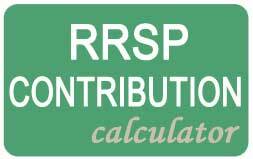 For example, a parent needs maximum income but also would like to leave funds for children or education of grandchildren. 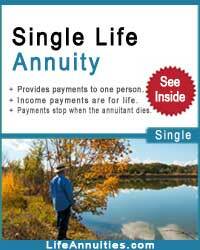 This parent has no extra money to leave but is in good health so that in itself is an asset. 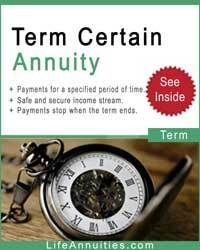 Accordingly the beneficiary buys a life insurance policy on the parent and will receive the proceeds on death. 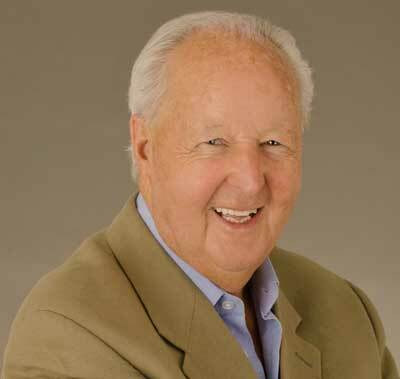 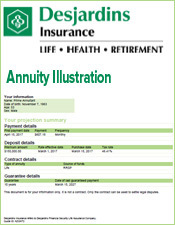 Annuity insurance is a viable idea to make your money work harder. 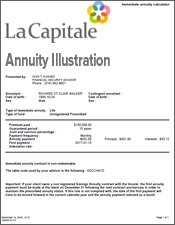 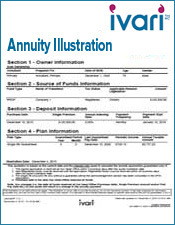 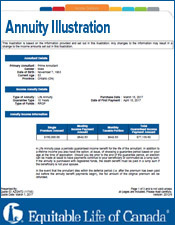 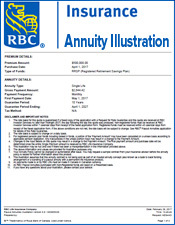 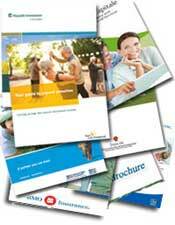 The annuity insurance then provides income through a life annuity and family income through life insurance. 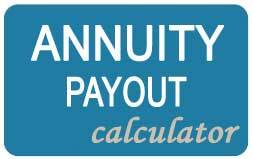 This is not necessarily the right product for all families but annuity insurance is a viable idea to make money work harder. 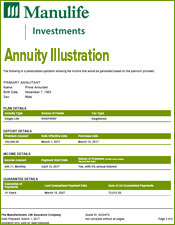 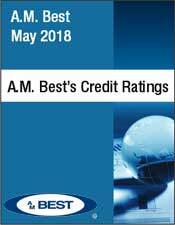 There are many variations on these ideas and each family will have its own idea on what sort of annuity insurance works best. 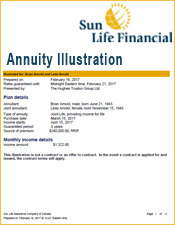 Lastly, if a family does not have any real money but the parents are in good health and insurable then life insurance should be purchased.